Combining the next-to-skin comfort of ultra-fine Merino wool with the active skin cooling effect of our Ceramicool technology, this lightweight base layer crew neck tee will keep you cool and comfortable when temperatures are soaring. Ceramicool mesh panels deliver the natural cooling properties of ceramics, helping you to stay cool and dry, even when you've worked up a sweat. 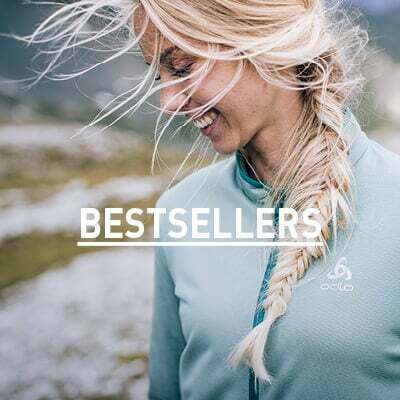 The main fabric features a 50% blend of 17,5 Micron Merino wool and Tencel, both of which provide naturally cooling properties and incredibly soft, smooth skin feel. 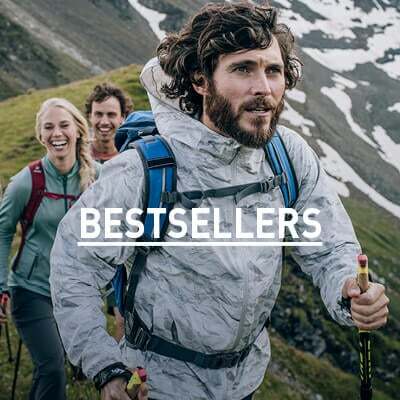 Factor in the natural odour control of Merino wool, and the result is a best-of-both-worlds technical baselayer that helps maintain your ideal personal climate in a wide variety of conditions. Very nice product, light still comfortably warm. Merino has convinced me already a long time ago, in a lot of different products. Great, light to mid-weight merino T, excellent for running or gym work and I also use mine for mountainbiking. I'm 6' 2&quot; and have a broad chest and shoulders, the shape has a nice semi tailored cut, good body length and fits shoulders and chest nicely.